I am interested in purchasing your products as I suffer from chronic neck pain/ shoulder pain caused from a car accident 28 years ago and the pain started from a traumatic event 2 years ago. 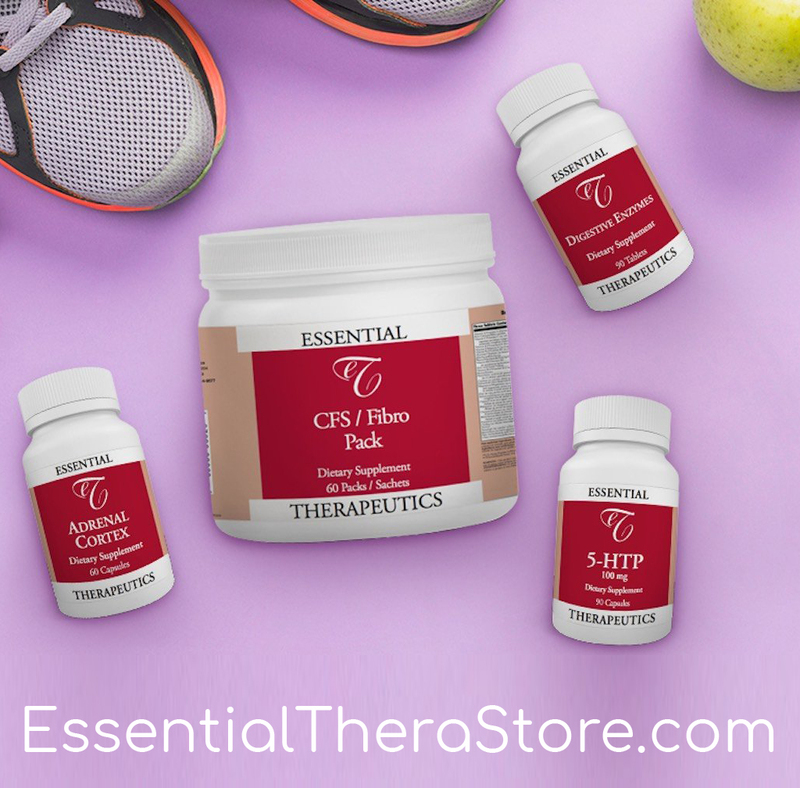 I watched your video and I have all the symptoms: brain fog , IBS, exhaustion, stress etc.I need to get my health and well being on track and was hoping you could recommend the suitable products. It took me a few moments to realise what he meant. I couldn’t believe that I had paid privately & waited for months to see him & that was the sum total of his advice! So very frustrating!! Every Dr I have been to about Fibro including Rheumetologists have said there is Nothing they can do other than offer me Lyrica or Cymbalta or Savella and I was told to see a physciaitris! Wow! Unbelievable that’s all they say to a patient that has struggled for 20 years of horrible symptoms! I always almost feel ashamed to tell any medical proffesional that I have Fibro cause I feel that they don’t believe me. 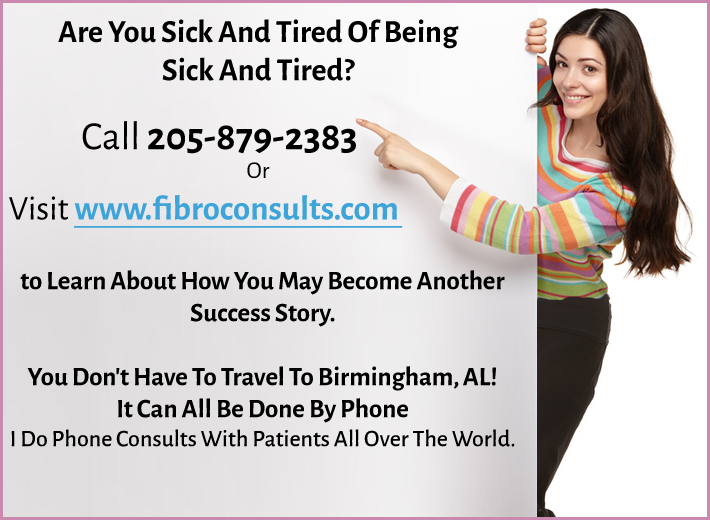 Thank you Dr Murphree for taking care of us Fibro patients when we don’t have many to listen or care. I am so appalled at all the Doctors that don’t care about an illness that dibilitates fo many! I have Been told to take Tramadol and Now I am Addicted to it And I can’t get off of it! I have Also tried Cymbalta and Gabapentin, which neither worked for me! My Doctor is trying to help me but I don’t feel like I’m getting Anywhere! I have had this for over 15 years. I Am tired And have been trying to get Disability for 5 years Now! I Still have not gotten it ! They throw antidepressants at patients. That’s just a joke. It doesn’t do anything to help. I think it’s best to eat a low inflammatory organic whole foods diet and drink clean raw milk. Milk has been consumed since the beginning of time. Pasturized milk has lost all the nutrition. I also believe Lyme Disease has a direct connection to fibromyalgia and Chronic fatigue. So growing heirloom veggies, fruits and your raised meat. It’s called homesteading for health. Just my opinion for good health. My doctors have told me that my symptoms are related to the disease process, but had no other solutions about how to manage them. My psychiatrist tested and treated me for Chronic Fatigue Syndrome…due to my excessive daytime sleepiness. That being very dangerous when driving…I tested positive for ADHD and now I’m on Focalin 3 times daily. The nightmares are being treated with Prazosin 7 mg and an additional positive effect is my neuropathy isn’t as bad in my hands, arms and legs at night. It doesn’t wake me out of my sleep 💤 as much. That’s just a few stand out symptoms. Social Security denied my disability claim 5 times with a commitment of 2-1/2 years and my lawyer just closed my case due to they didn’t think I could win in a civil case. I will have to start over with a new claim and attorney soon, but taking a break for now. My doctor told me to soak in Epsom salts 3 times a day and to get more sleep. Told him I haven’t had 5 hours of sleep since 2011. He told me to stop drinking coffee or soda and I told him I don’t drink that anyway and he proceeded to call me a lier. Said everybody sleeps that your body automatically does it for you.one doctor has me on 1600mg gabapentin which totally had me loopy so I wouldn’t take it. 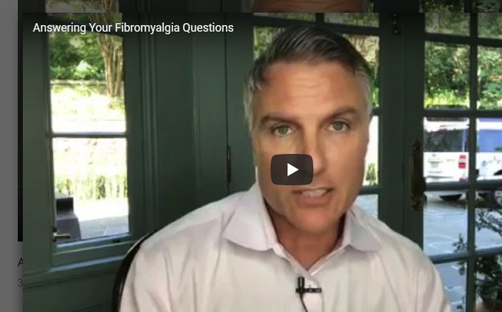 One doctor told me I was making it up, that fibromyalgia wasn’t real that it was in my head. No doctors around Delaware even specializes in it..all of them want you to take cymbalta or lyrica and gabapentin plus pain meds. I’ve been going around in cycles since 2004 when I was diagnosed. I even had two different doctors send me to psychiatrist. One doctor told me to make sure to move my a$$ on the way out so the door didn’t hit me. Does that count? Are you serious?!? Wow… And here we thought we had heard them all. Sorry you experienced that. My current Dr has told me to deal with it and has told me to rest on the days my body says so and on other days just deal with it. 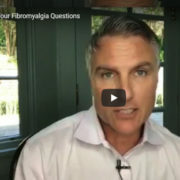 “Dr M, what supplements should I take for my Fibro?” SO Frustrating! Does This Happen to YOU?